You really won't see one of these every day. 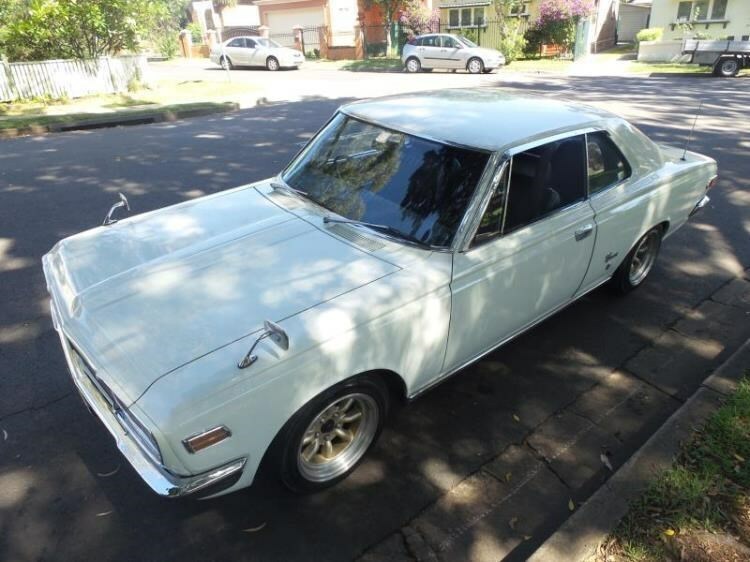 Toyota made a two-door coupe available across at least a couple of generations of the Crown luxury car, but only small numbers sold and very few are in Australia. In 1970, the company built a surprising range of variants on this platform, including a four-door sedan, coupe, station wagon, a single cab utility and a dual cab. That last one is probably the rarest of them all. Three different inline sixes powered these cars: two 2.0lt and 2.3lt. The coupe ran the 'high-performance' 2.0lt six, which was good for 92kW (123hp). These engines have a reputation for being long-lived. This example is a four-speed manual with floorshift and looks very complete. It's carrying Toyopet badges, which is a very old Toyota brand, dating back to the 1950s. Older Japanese hardtops like this are rare and definitely have a following. You would fit right in with most seventies classic car shows. We reckon it's pretty cool. It's being offered by a NSW dealer, for $36,000. See our Toyota Crown buyer guide - from the archives. Unusual car might be worth a punt?